When we moved house last year we were lucky to buy a house with a summer house that has power and heating. The previous owners used it as a home office so we thought it would be perfect as an editing studio. We have referred to it as our studio in the past but that kind of implies we have back drops, props and take pictures in there. We don’t. It’s a perfect place to go to and plug in the laptop, open the doors to let the birdsong in and edit away. 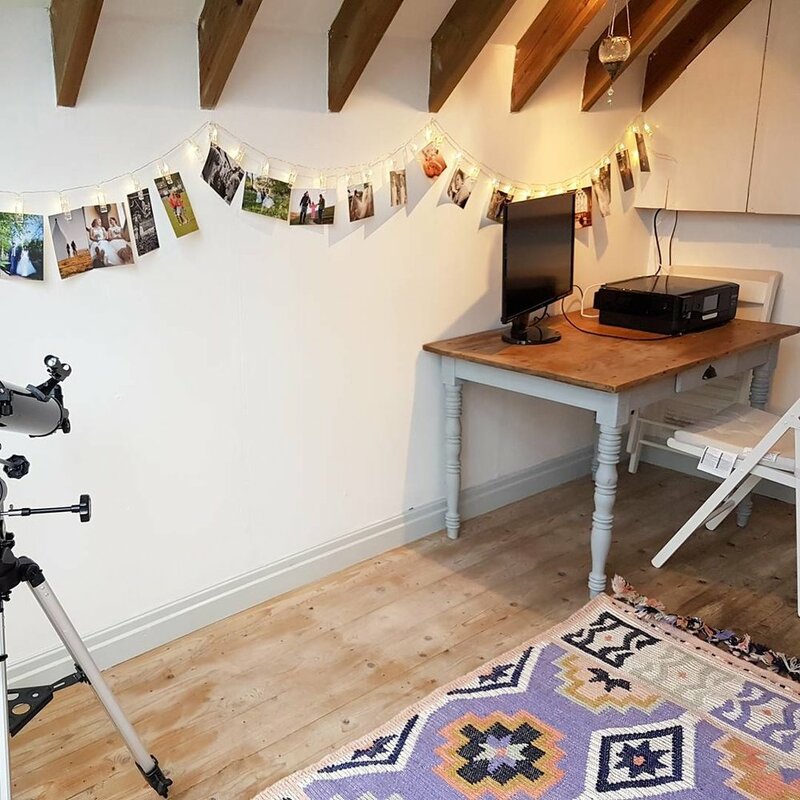 Over the winter we thought it might be nice to show our clients where the editing happens so we have spent some time redecorating and adding photos and the like to make it feel even nicer than before! We have one of our couples for this year coming to see it next week and can’t wait to show them. We still want to change a couple of bits of furniture but it’s getting there! 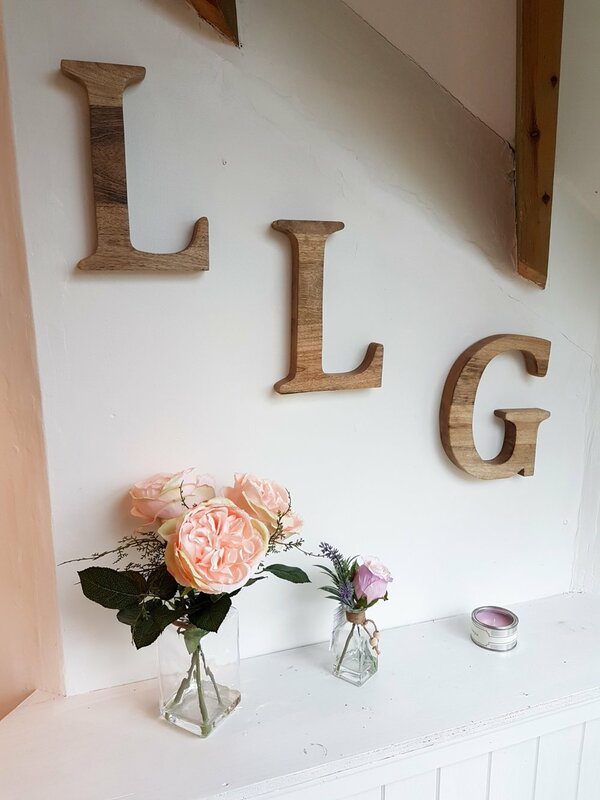 The next thing is to get some wall stickers of our bespoke artwork that features on our website. They were drawn digitally by a very talented artist at my school and boy did she hit the brief. We can’t wait to see them on the wall!